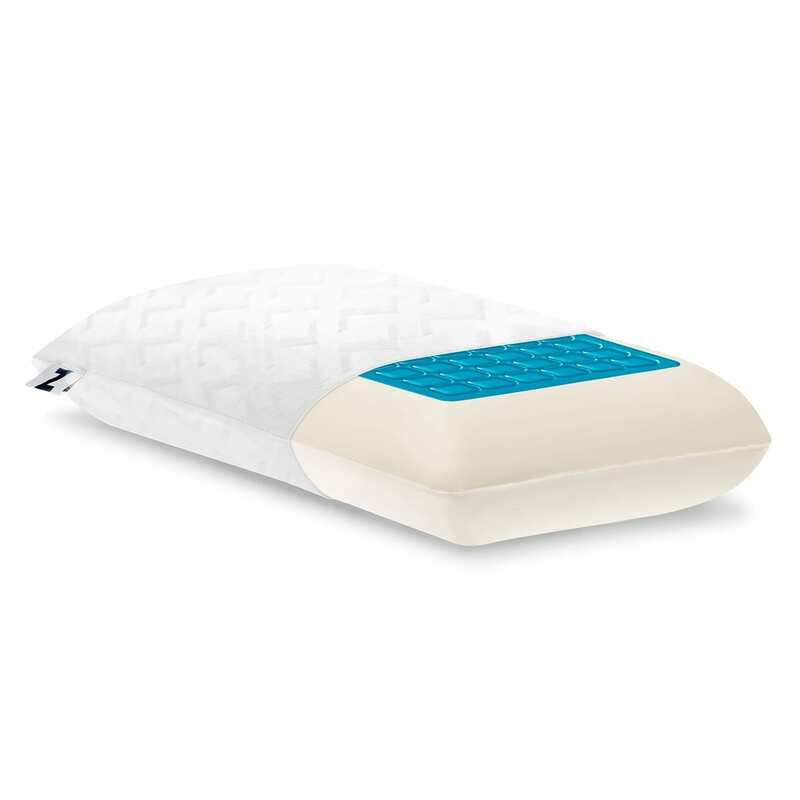 Soft and Conforming Pillow offers premium comfort and support. 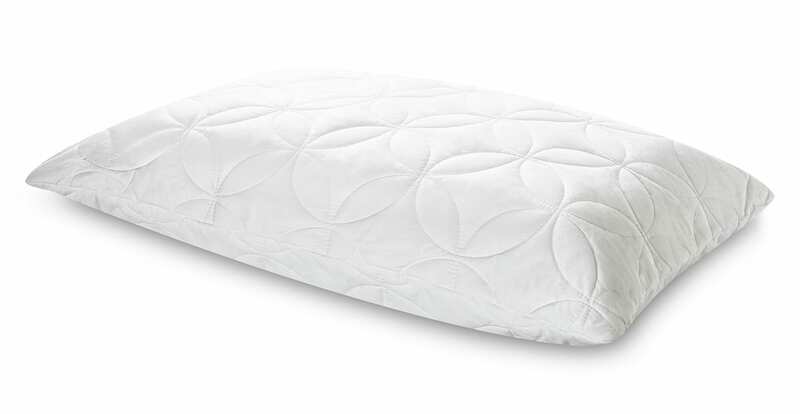 The formed TEMPUR® material precisely supports your head, neck and shoulders. So whether you’re a back, side or stomach sleeper, you’ll be perfectly comfortable.